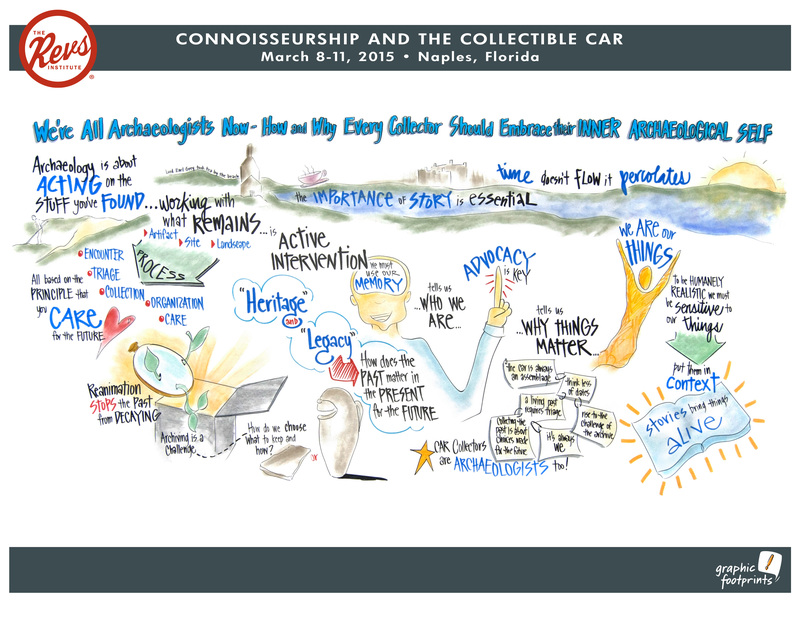 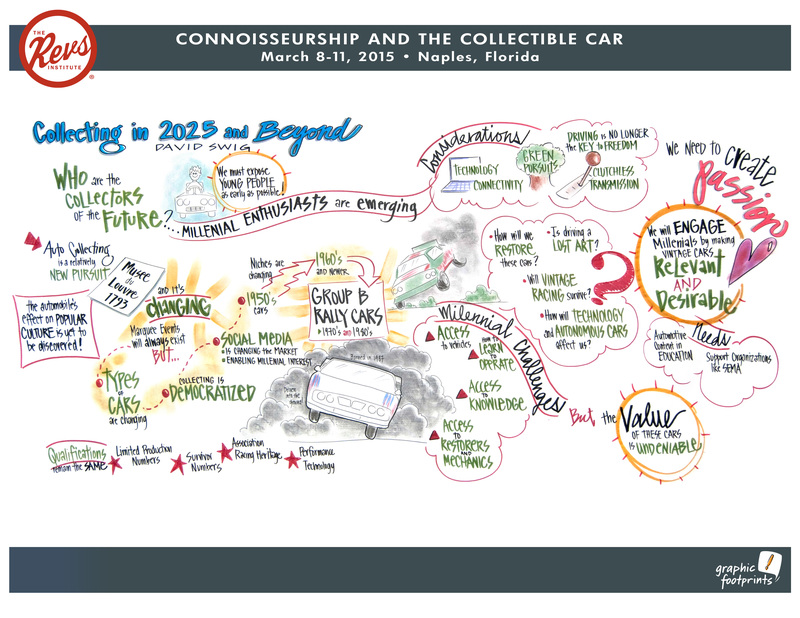 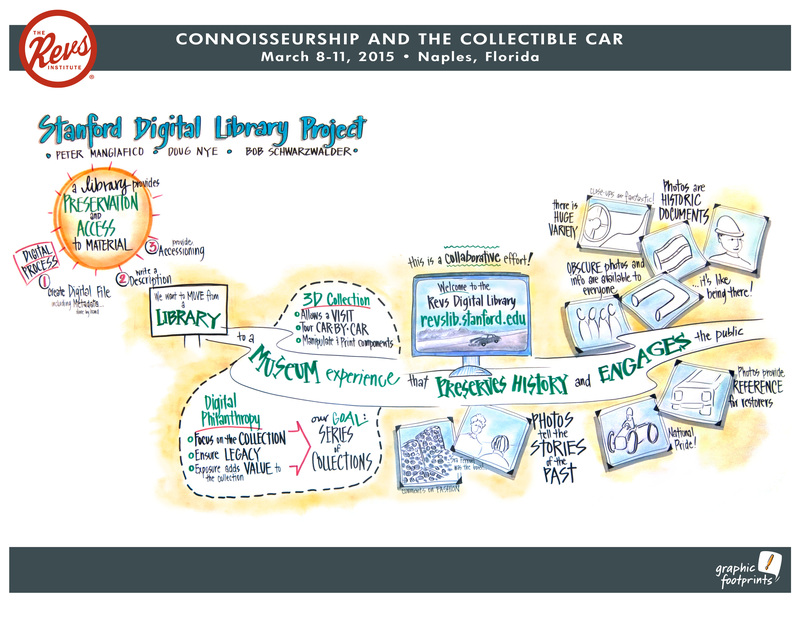 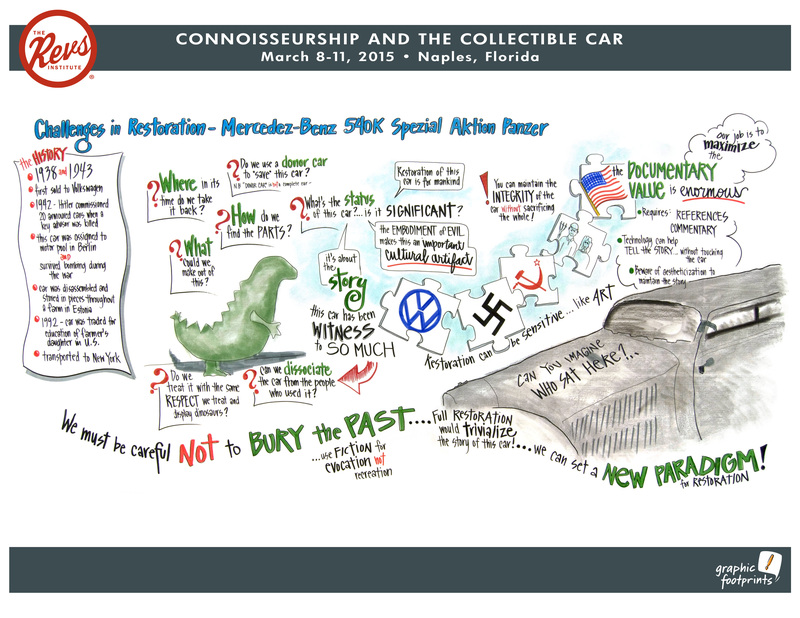 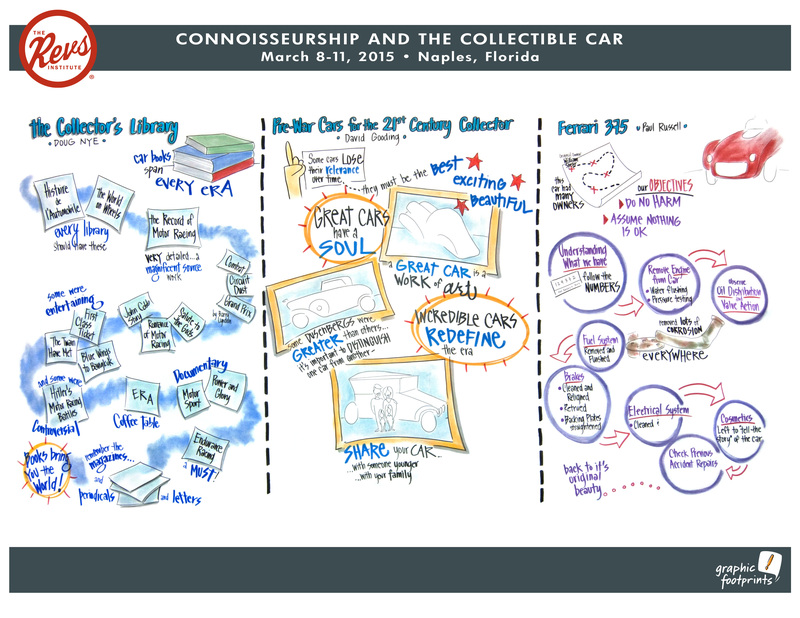 Here are Sara Heppner-Waldston’s wonderful graphic recordings of the talks and conversations. 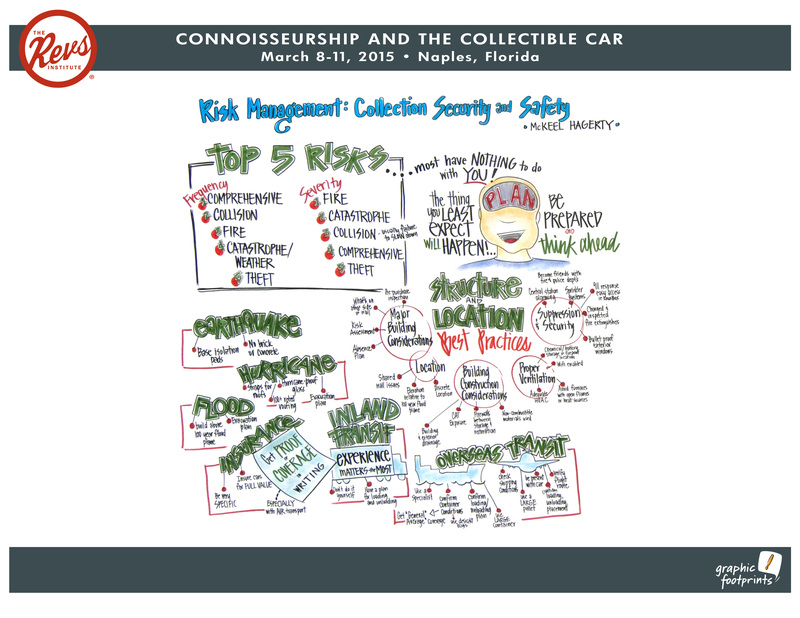 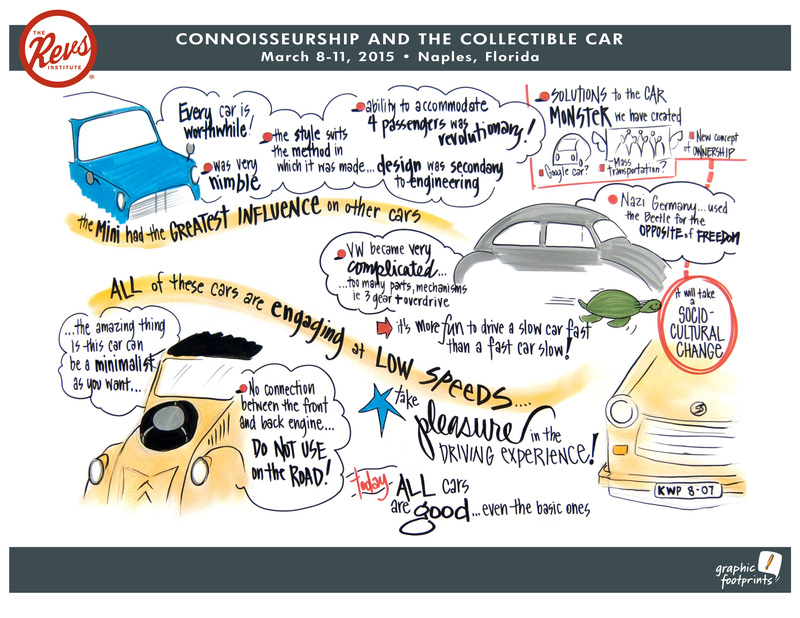 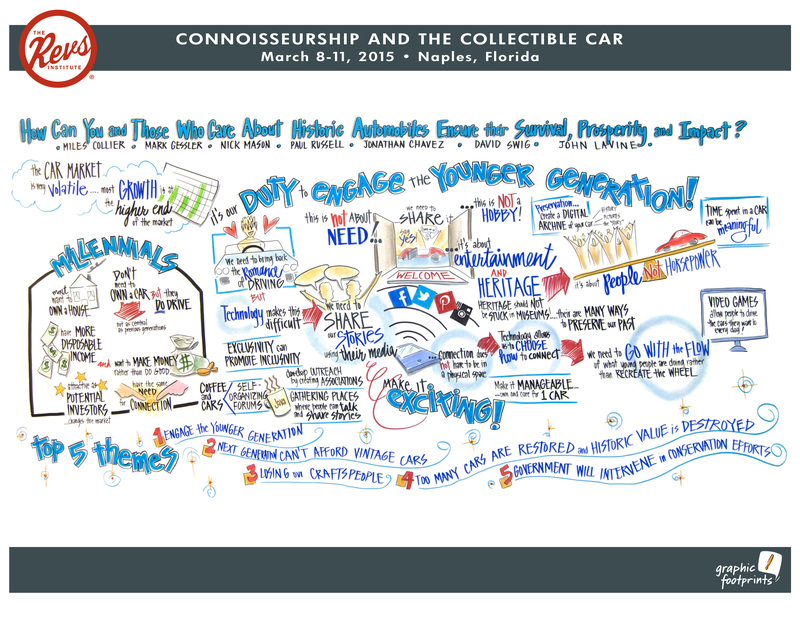 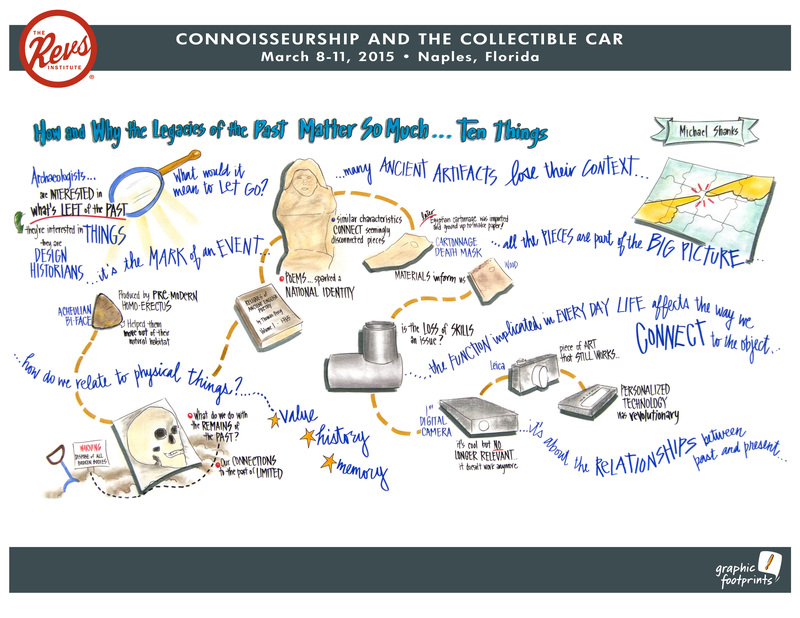 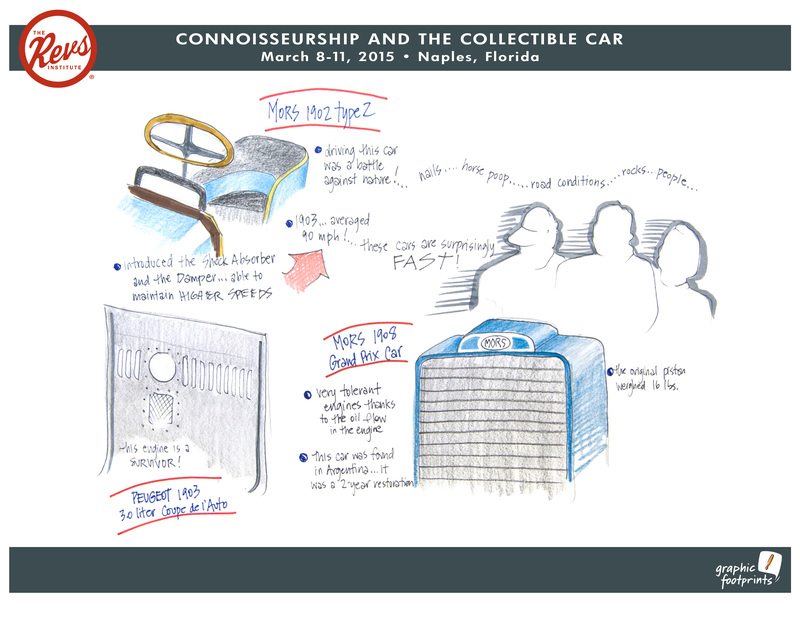 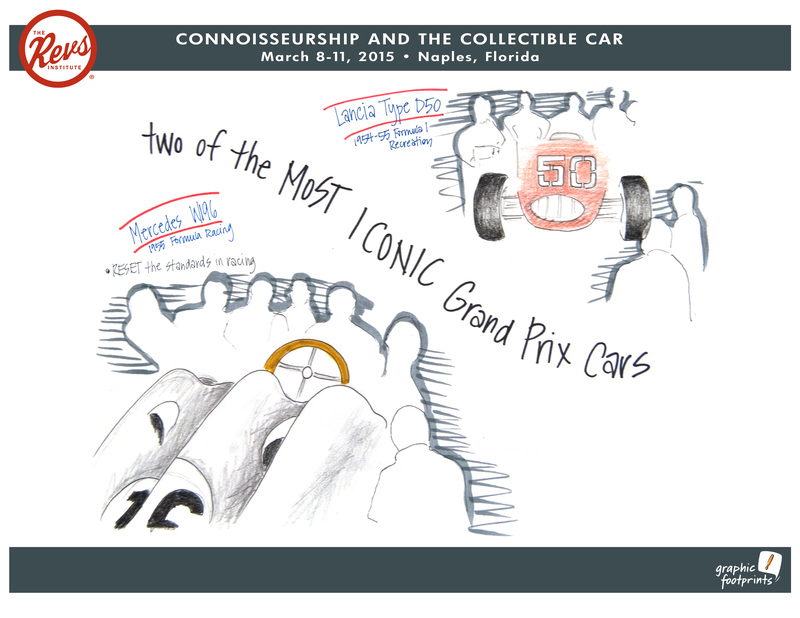 Sketches of a paradigm shift in the world of car collection. 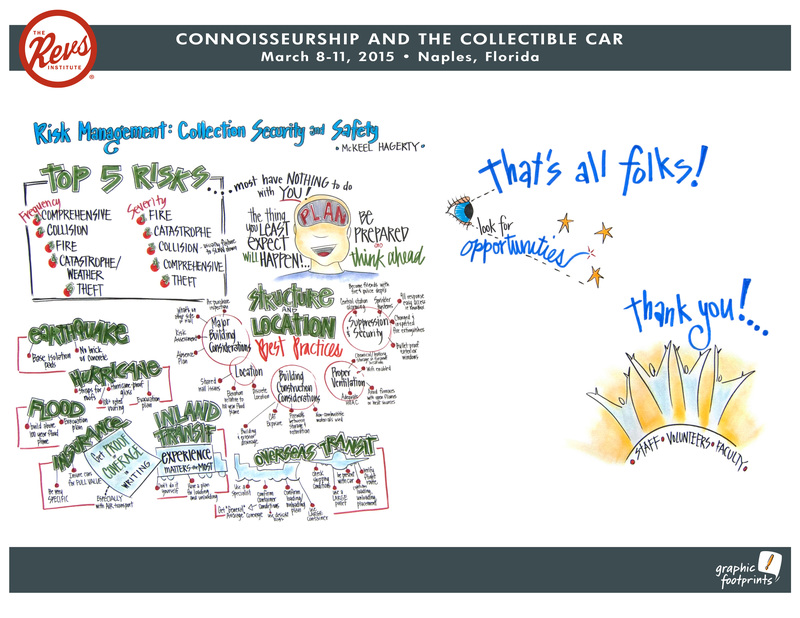 Click to see enlarged views.